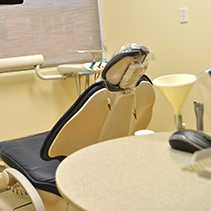 Routine dental care is essential for good oral health, but we know many of our patients today have concerns about finances that may dictate the type of treatment they choose. 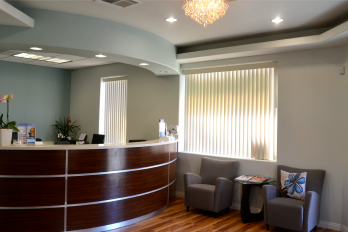 We believe that you deserve the very best and shouldn't have to compromise when it comes to receiving dental care that supports your health and well-being. 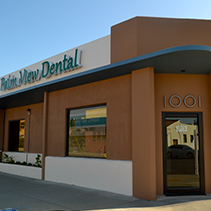 At Palm View Dental, we offer options designed to fit your budget so you can get the uncompromised treatment you need. If you ever have a concern about finances, please don't hesitate to call our office. We are committed to providing you and/or your child with the best possible care. Toward this goal, we would like to explain your financial responsibilities with our practice. Payment: Payment is due at the time services are rendered. 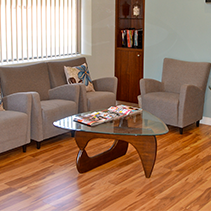 Financial arrangements are discussed during the initial visit and a financial agreement is completed in advance of performing any treatment with our practice. We accept the following forms of payment: Cash, Check, Visa or Mastercard. Dental Benefit Plans: Your dental benefit is a contract between you or your employer and the dental benefit plan. Benefits and payments received are based on the terms of the contact negotiated between you or your employer and the plan. 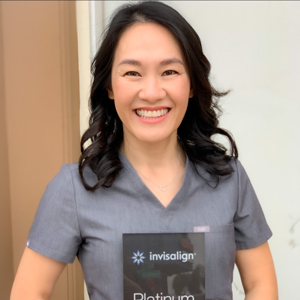 We are happy to help our patients or parents and guardians of our patients with dental benefit plans to understand and maximize their coverage. We cannot guarantee any estimated coverage. Fees will always be explained to you in detail before any treatment is rendered. Once treatment and financial obligations are accepted, you are responsible for all associated fees. We also accept cash, personal checks, Visa, and MasterCard. We’re also pleased to offer the option of financing your treatment through CareCredit, a healthcare credit card that you can use to pay for the cost of dental and other wellness treatments. Let our receptionist know you’re interested, and we’ll be happy to help you apply for CareCredit interest-free financing.